Fabric Shield Cotton Blend – 1 Gal. Fabric Shield Cotton Blend – 5 Gal. 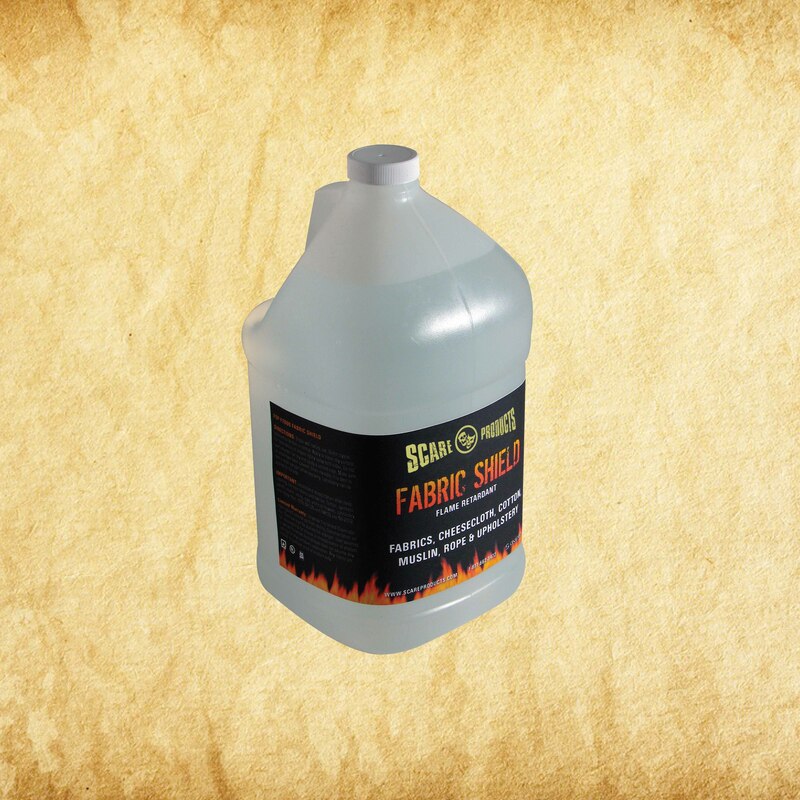 Fabric Shield Leather & Canvas – 1 Gal. Fabric Shield Leather & Canvas – 5 Gal. Fabric Shield Nylon Synthetic – 1 Gal. Fabric Shield Nylon Synthetic – 5 Gal. 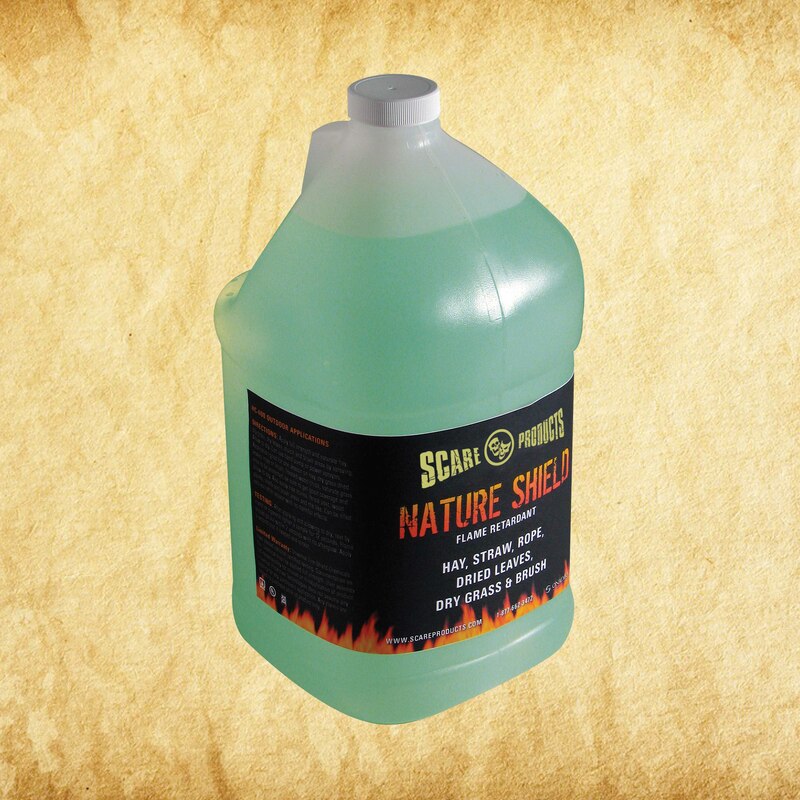 Nature Shield – 1 Gal. Nature Shield – 5 Gal. 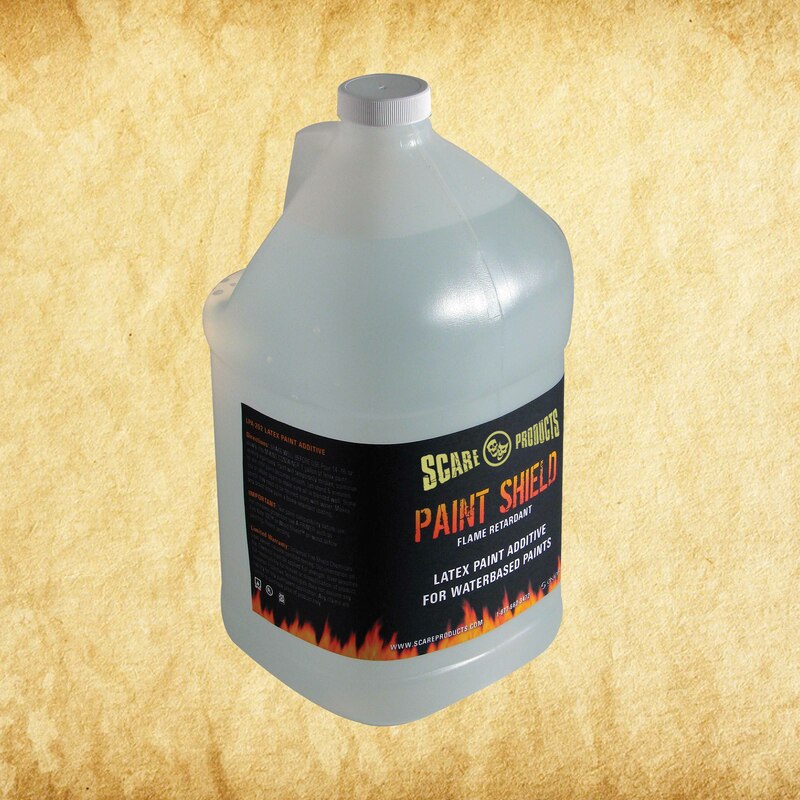 Paint Shield Latex – 1 Gal. Paint Shield Latex – 5 Gal. Stain/ Poly/ Acrylic Shield – 1 Gal. Stains/ Poly/ Acrylic Shield – 5 Gal. Wood Shield (Exterior Class A) – 1 Gal. Wood Shield (Exterior Class A) – 5 Gal. 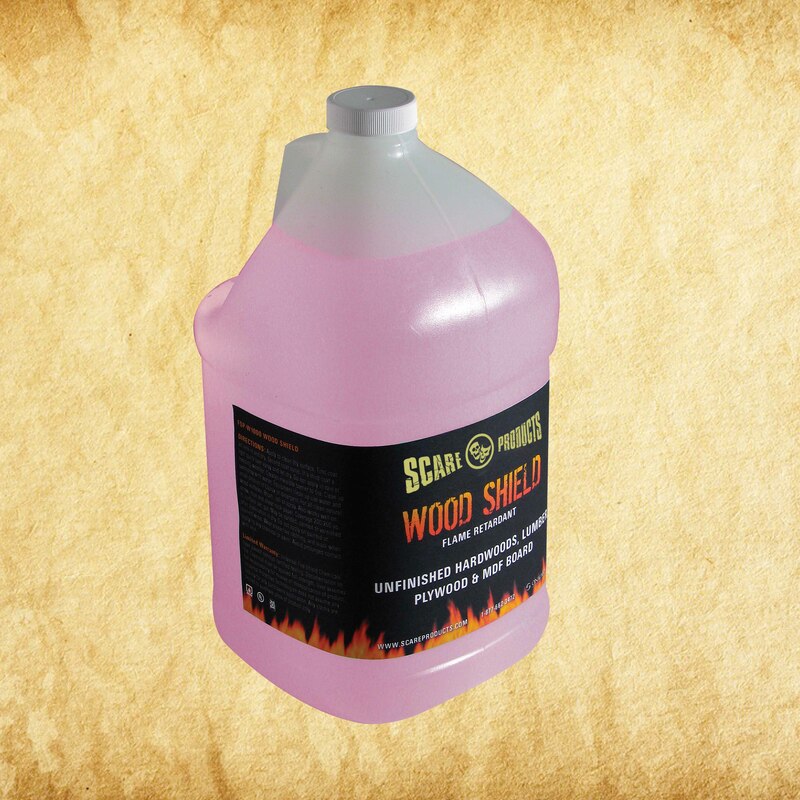 Wood Shield (Interior Class B) – 1 Gal. Wood Shield (Interior Class B) – 5 Gal.